Our favourite season is back, which means our suede and nubuck kicks are going back in their boxes to hibernate until next year, and we're on the hunt for some durable, all weather beasts designed for the elements! 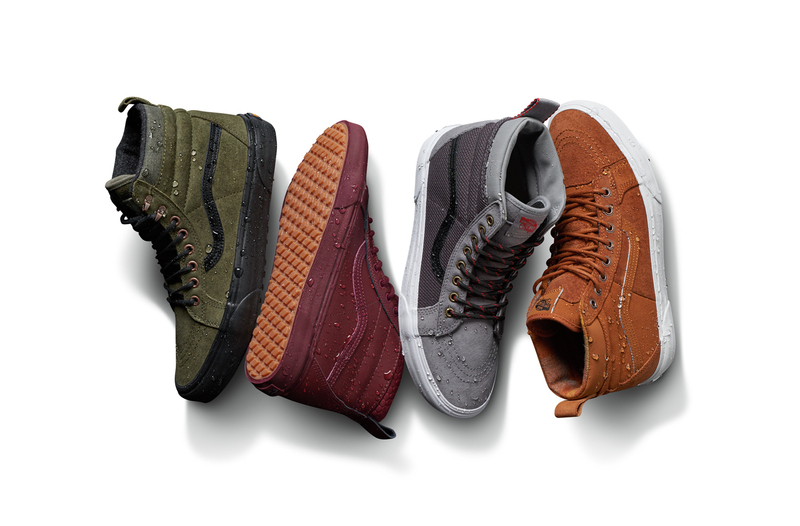 From the 1st August, Vans began unveiling new iterations of All Weather MTE footwear classics, with enhanced features on iconic silhouettes including the Sk8-Hi MTE, Sk8-Hi Del Pato MTE, Old Skool MTE, Prairie Chukka MTE and Chauffette MTE. All out favourites!! All styles in the collection feature premium weather-resistant upper materials, warm linings and a heat retention layer between the sockliner and outsole to help keep feet warm and dry. Not sure we could have dreamt a more perfect AW combination! A Vans constructed lug outsole takes advantage of over 20 years of snow boot history, infusing timeless style and modern technology into footwear that embraces the cold seasons. 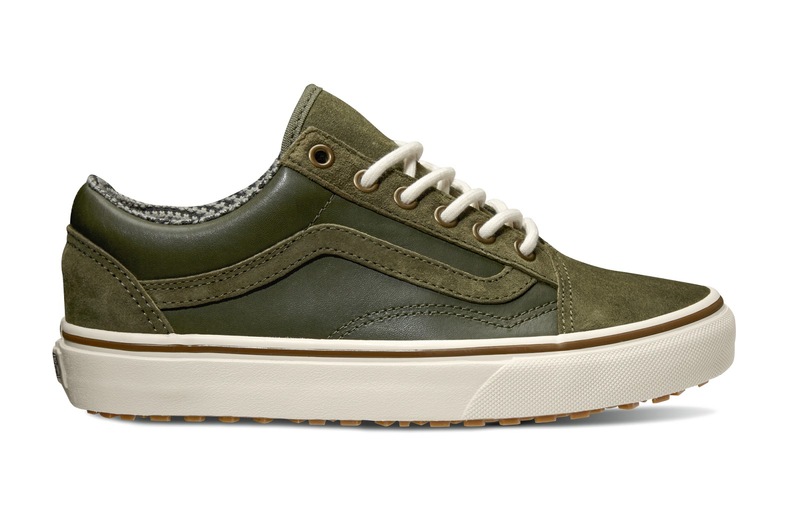 My favourite from the revamped silhouettes has got to be the Old Skool MTE. The Old Skool is my absolute favourite piece of footwear design and seeing it armoured up with all the additions to make it a perfect AW piece, without it loosing its signature style is the dream of dreams! 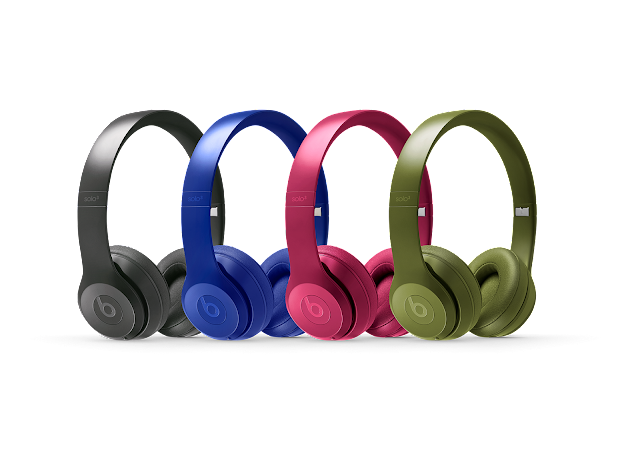 Always a fan of autumn colour palettes too, so this collection really is ticking all the right boxes! We can rely on Vans to sort us out whatever the weather - and that's not just for our feet either! In addition to the footwear, Vans presents hybrid outerwear styles featuring a wide offering of jackets coated with durable water repellant and insulated linings for warmth and dryness for the cold seasons. The men’s apparel assortment offers a selection of jackets including the Torrey MTE, Woodcrest MTE and the McCormick MTE. The Woodcrest MTE jacket is a quilted packable puffer with DuPont Sorona sustainable fill and is offered in a camouflage print. As an ode to the oxford coaches jacket, the Torrey MTE featured a quilted taffeta lining for added warmth. The McCormick MTE is a heavyweight parka, adapted for the elements featuring zippered chest pockets and lower body snap pockets for a classic aesthetic and convenient function. 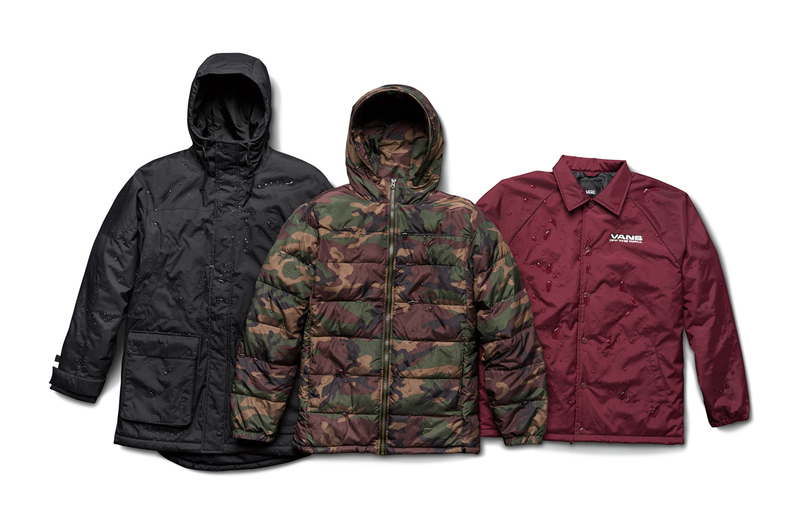 The Vans All Weather MTE collection is available now online at Vans.